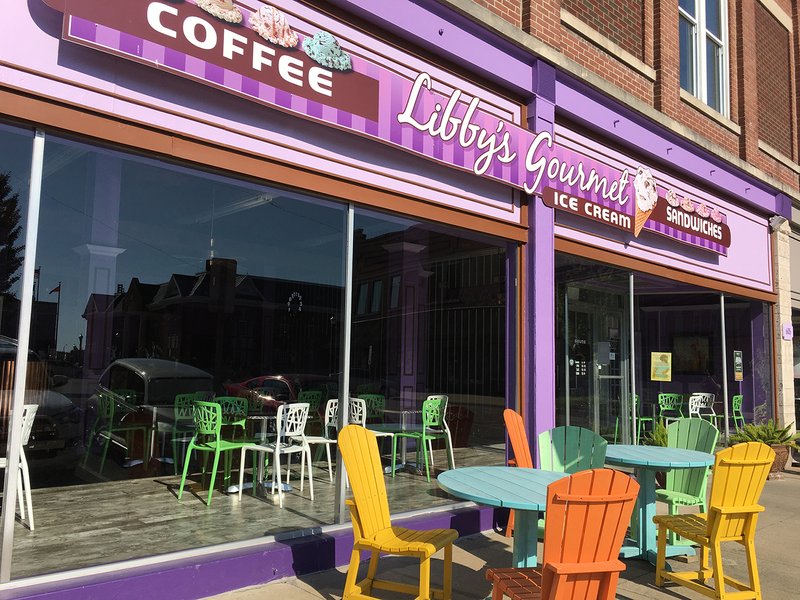 JASPER -- Libby’s Gourmet Ice Cream shop in the courthouse square in Jasper will not be re-opening for the season. Sources with knowledge of the situation tell WITZ Radio News the building is for sale and it’s unlikely the business will be opening for the warm season. Those sources did not want to be named. The Dubois County Free Press reports the building’s owner told a group of downtown merchants Tuesday about the closure. It’s reporting the building is available for new tenants and would likely be split up to accommodate a company’s needs. The owners of Libby’s could not be reached for comment for confirmation. This story continues to develop. We’ll keep you posted as new information becomes available.